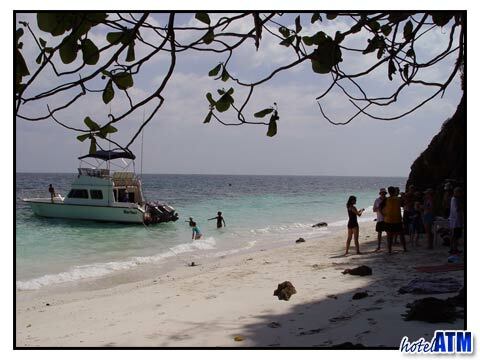 Koh Yung Island or Mosquito Island is near Phi Phi Don Island and is a great place for a day trip. Many holiday travelers take day trips to nearby islands in order to enjoy the best of Phi Phi. Many miss out Mosquito Island because it is a little remote but it is one of Phi Phi's true gems. Longtail boats can take you from one island to another. Divers will especially want to make a trip to Koh Yung Island or Mosquito Island. This great island has some spectacular diving that has divers coming back time and time again. Snorkeling is the primary diving done on Mosquito Island. You will see some well preserved and stunning coral gardens. Make sure you have your underwater camera with you to take some great photographs in this wonderful underwater paradise. Those who do not snorkel can enjoy the beach or exploring the island. Koh Yung Island: Why Mosquito Island Moniker? Why is Koh Yung Island known as Mosquito Island? At sunset you will see black clouds of mosquitoes all around the island which means most visitors are long gone before sunset. People particularly susceptible to mosquito bites should stay far away from the island at sunset and may even want to consider other islands for day trips. One of the many unique aspects of Phi Phi Islands is the fact that the nearby islands make it easy to take day trips and enjoy different scenery, different activities and a different pace. Many visitors from around the world take these day trips in order to find their version of paradise. Mosquito Island or Koh Yung Island is a great place for snorkeling and other activities and many visitors to the island partake in some of this legendary snorkeling. During your Phi Phi holiday make sure you visit Koh Yung Island (Mosquito Island), Koh Phai Nok Island (Bamboo Island), Koh Bida Nai and Koh Bida Nok. Keep your camera ready and document your wonderful day trip from the moment you get on the longtail boat until you are on your way back to the mainland or Phi Phi Don Island. After just a few days you will see why Phi Phi Islands are becoming one of the most popular island chains for holiday travelers and day trippers alike. 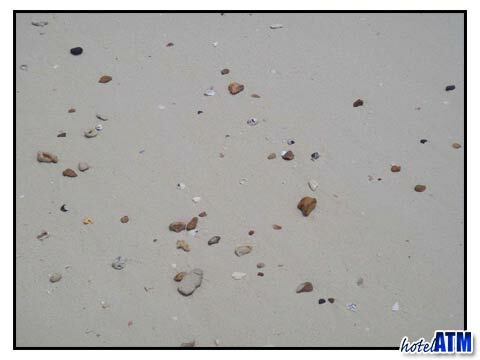 Plan your trip to Phi Phi Island and the wonderful islands of South East Asian including Mosquito Island.